Using two reports from Iconosquare and Relatable on the most popular Instagram filters of 2018, we've come up with a list of the absolute best Instagram filters to be applying to your photos. Out of the 24 filters currently available for Instagram photos, these are the top 10 you'll want to start using more often. Believe it or not, the best Instagram filter is often no filter at all. It's possible that the Normal "filter" is the most popular choice among Instagrammers because the filter trend simply isn't what it used to be. These days, many people tend to prefer looking at natural, realistic photos rather than something that looks oversaturated and distorted in color. Mobile device cameras have also come a long way, meaning that photos and videos look as good as ever. 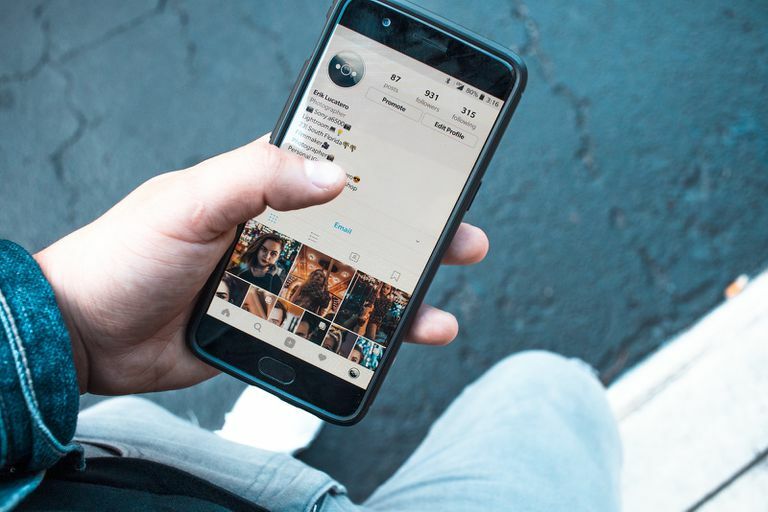 In addition to that, Instagram now has built-in editing features so users can manually adjust things like the brightness, contrast, structure and more without overdoing it with the application of a filter. The second most popular Instagram filter is Clarendon for its overall cool effect with slightly warmer mid-tones. This one pumps up both the saturation and contrast for brighter highlights and darker shadows without making skin tones look completely unnatural. In third place is Juno for an intensely eye-catching look. This filter pumps up the contrast and vibrancy of photos by adding cooler tints to blues and greens while heating up those reds and yellows. If you want to really bring out the colors in your photo, Juno is a great choice. Ludwig is the best filter for bringing out all the red hues in your photo. All other colors including yellows, blues, greens and even pinks are diminished while the saturation on reds are increased. For a filter that puts a pleasant emphasis on red, this filter brings a warmer, lighter look to your photo. Lark can bring just the right amount of brightness to a photo while maintaining a cooler look. The saturation is reduced on reds while blues and greens are enhanced. The increase in exposure on this filter subdues color vibrancy for a calmer, slightly washed out effect, which makes it perfect for outdoor photoshoots. Gingham is the best Instagram filter for creating a subtle vintage look without totally distorting the natural colors of the photo. The vintage look is achieved by decreasing some of the highlights and saturation along with the application of a light vignette. The result is a warm, hazy look. Lo-Fi isn't the filter for you if you want to keep it as natural looking as possible, but it's a favorite among users who really want to strengthen the many different visual aspects of their photos with deeper shadows and increased saturation for more vivid colors. This is one of those filters to use when you really want to make your photo stand out. For a slightly toned down, but warm and bright look, you can't go wrong with Valencia. This filter emphasizes the yellow hues of your photo, making it a great choice for when you want to bring out lighter, paler colors. Aden is a gorgeous filter that takes a lot of the vibrancy out of those bold colors, making them gentler on the eyes. Highlighted areas are also softened for an effect that's much less harsh, but still a pleasure to look at. When you use X-Pro II, you're really not messing around. You want your photo to be noticed! This filter has the highest contrast of them all and applies a very intense vignette around the edges. Shadows become a lot darker and colors become more vibrant, making every aspect of the photo look totally exaggerated—but in a good way!